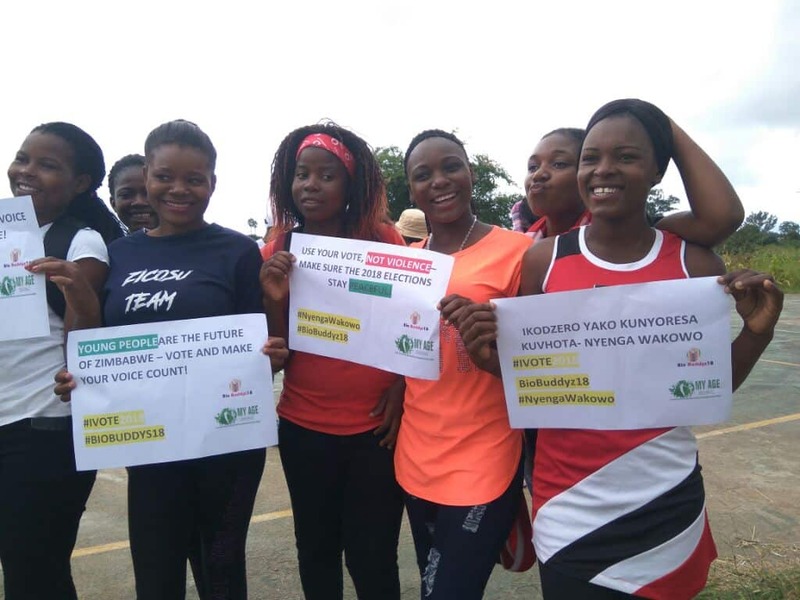 Young people are pessimistic about the current voting system which they say only benefits the winning candidates at the expense of voters and the ordinary person. Speaking on the sidelines of the Youth Empowerment and Transformation Trust (YETT) dialogue series in Harare on Friday, a Great Zimbabwe University student, Michael Zaranyika said with the way events have been unfolding voting only benefits the candidate who will walk away with position, power and pecks while the ordinary person continue to struggle to make ends meet. “If we look at the way the voting system is carried out in Zimbabwe and the way politics dilutes everything that is happening my vote will benefit the candidate by getting a certain seat but me the voter I am not going to get anything, so I think voting is not important,” explained Zaranyika. Presenting at the YETT dialogue series, National Association of Youth Organizations (NAYO) representative, Misheck Gondo said the country’s economic growth is hinged on employment opportunities to young people who have for years been sidelined. “There should be transparency and a shared responsibility otherwise it will become a vicious cycle of poverty. To secure the future, this current generation needs to be educated and given full access to it,” said Gondo. Zimbabwe is due for elections next Monday with the Zimbabwe Electoral Commission (ZEC) demographics of registered voters showing that young people below the ages of 40 constitute around 60 percent of the 5,4 million on the voters roll. This means young people have a potential to determine who wins this election.